30Second Mom reviewed these products, and they earned our "Loves This" Silver Award! 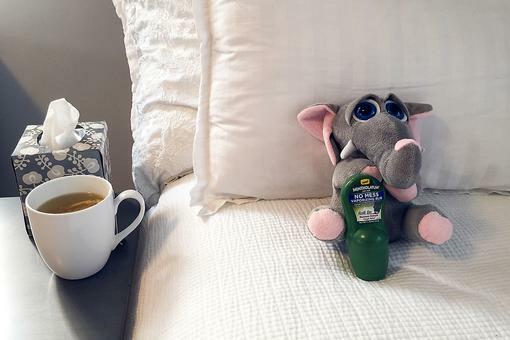 Cold & Flu Season Savior: Here's Why 30Second Mom Loves Mentholatum® No Mess Vaporizing Rub! Want Better Health & Wellness? 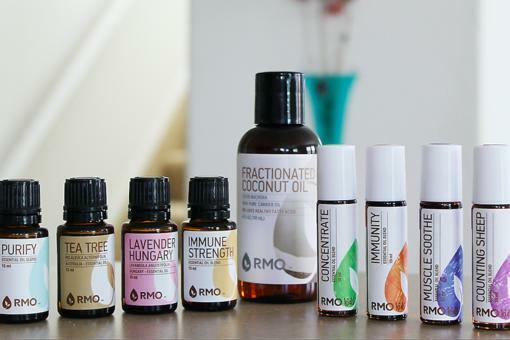 Rocky Mountain Oils Makes Amazing Essential Oils for the Entire Family!